I produce videos almost daily for my vlog, and for my education videos. To spice things up, I would run around my city to try and take interesting video to splice in. I can get good video footage, but the time it takes is not worth it given how affordable Videoblocks.com is: only $149 for the entire year! Get studio-quality stock for a fraction of the cost with VideoBlocks. Download all the stock video your heart desires from their Member Library, including HD footage, After Effects templates, motion backgrounds, and more. Plus, get exclusive discounts on millions of additional Marketplace clips, where you save 40% and the original artists take home 100% of the sale price. All content is royalty-free so you can use it for commercial and personal projects. New clips are added regularly so there’s always something fresh to download. Try a 7 day free trial at videoblocks.com/killersites (and if you like, sub up at 84% off!) … start downloading and get started today! In interest of full transparency, this is a sponsored ad. But, I would not promote it if I didn’t think it was really good! 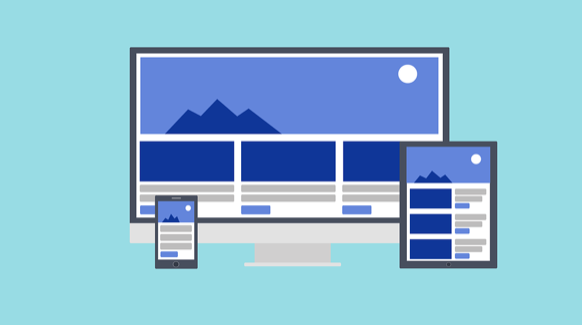 The concept of responsive design is not a big breakthrough, but it has attracted a lot of attention recently due to the growth of the mobile device market, mainly tablets and cell phones of varying sizes and resolutions. 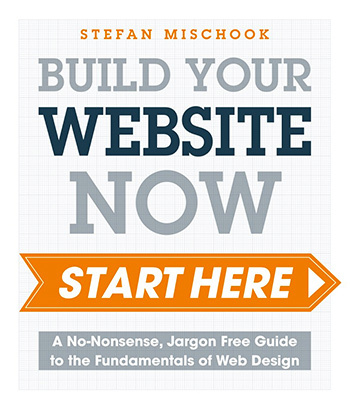 In this new context of browsers and various resolutions, responsive design emerges as a logical evolution of website design, mostly known as web design. Early on, much of the internet was composed by very similar resolutions and browser options. Until recently, it was just fine to make a website that worked on Internet Explorer with a maximum resolution of 1024 × 768 pixels and everything was solved. Of course, there were other features, but the vast majority was in the same group. At the opposite side of the spectrum, there were users of Mozilla Firefox. And that was about it. Today, everything has changed. There are 50″ inch TVs accessing the internet, phones that have 2″ to 5″ screens, 5″ to 7″ “phablets”, 6″ to 14″ (or even more) tablets. And that is not including the computers themselves, which have screen sizes up to Apple’s iMacs, making it a range from 11″ up to over 26″ inches.